If you polled most Americans and asked them how they feel about going to the dentist, you are likely to get unfavorable responses. Going to the dentist is NOT like the days of old, with drill sounds and the prospect of pain. All in all, dentists get a bad rep—but times have changed. Dentists today offer a variety of treatment options to ensure the overall comfort and care of their patients. Excellence in oral health care is the standard, not the exception. Dentists today are equipped to provide thorough, gentle dental care by offering the most advanced dental health care available. The result is a beautiful, healthy smile you will want to show off! 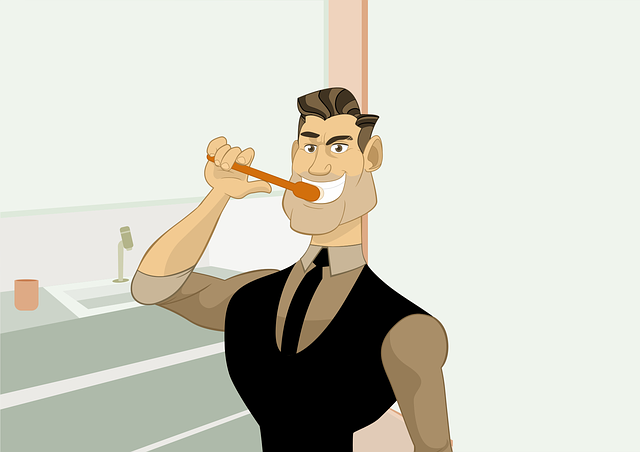 One major difference in oral health care is the advancement of sedation dentistry. Today, dentists utilize an entire spectrum of sedation techniques and forms of localized anesthesia. A skilled dentist also knows the types of sedation and anesthesia that work best in conjunction with one another, to manage a variety of dental procedures, from root canals to extractions, and everything in-between. In addition to a local anesthetic used to dull the pain, there are additional steps available to dental professionals, based on the complexity of the patient’s case and his or her anxiety level. One such option is nitrous oxide, commonly known as laughing gas. The gas is administered right before the dental procedure, and the client breathes it in while wearing a mask. The patient feels an extreme sense of relaxation and some patients even fall asleep during their procedure. Nitrous oxide is an excellent choice for those who suffer anxiety when going to the dentist and for those who have a strong gag reflex. The use of laughing gas also increases a patient’s pain tolerance, so the dentist can perform several procedures at one time, if necessary. Another benefit of this type of sedation dentistry is that it takes effect quickly, within minutes. It is easy to reverse, as well, simply by administering oxygen to the patient. Laughing gas has been in use since the 1800’s and is a safe bet for most dental patients. Of course, if laughing gas is not for you, your dentist may offer oral sedatives. Your dentist will give you medication before your procedure that will relax you but still keep you conscious during your dental work. Since oral sedation is used just to relax a patient and not necessarily as a pain reliever, it can be paired with another sedation method, local anesthesia, to eliminate any discomfort a patient might feel. Oral sedation is a great option for people who don’t care for nitrous oxide or may have an allergic reaction to it. There is, of course, IV sedation, where the medication is introduced to the patient intravenously. 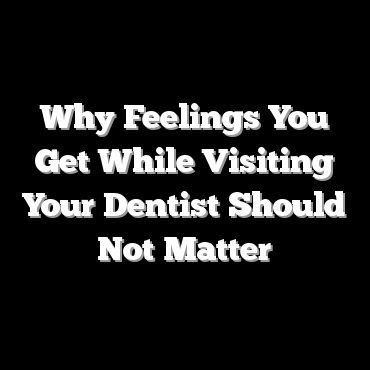 Much like oral sedation, it is used to relax a patient but they are still aware and able to respond to the dentist. Deep sedation can be used to completely relax a person to a state of unconsciousness under the doctor’s watchful eye. This sedation, like the oral sedation, can be combined with local anesthesia to alleviate any possible discomfort. Lastly, general anesthesia, which actually puts a patient to sleep, is reserved for complex cases, or for multiple procedures that require extra time. General sedation can be administered in-office by trained medical personnel for procedures like simple extractions, dental implants and wisdom teeth removal. For procedures such as reconstructive surgery or for patients that have certain medical conditions, general anesthesia is administered in a hospital by an anesthesiologist. General anesthesia carries certain risks, including a slight chance of death, and the dentist or oral surgeon can help you determine if this method is the right one for you and your particular situation. Unlike other methods of sedation, a patient who had this type of sedative will often not be able to drive for several hours after the procedure, and so it is recommended that the patient arrange for a ride home from the dentist’s office or hospital. With advancements in dental technology, virtually any dental procedure can be performed without any fear of discomfort. In addition to sedation options, digital x-rays are replacing the more cumbersome, traditional radiograph x-ray technology. Instead of the uncomfortable plastic appliance that is placed in your mouth to take the regular x-rays, digital x-rays are taken using intraoral cameras and deliver immediate results and can be viewed on a computer screen. Traditional x-rays need to be developed, prolonging the time the dentist can view the film; with digital x-rays, it’s instantaneous. Also, digital x-rays can be enhanced, letting the dentist in OKC see the teeth, gum, bones and surrounding tissue is greater detail. Another added benefit: digital x-rays expose patients to less radiation. While more expensive for dental offices to use than traditional x-ray equipment, many dental practices are investing in this breakthrough technology, another way they are making dental appointments faster and less intrusive for patients. You know when you go to the dentist and he or she prods around in your mouth with the sharp instrument, poking your teeth and gums, searching for cavities? Welcome to a new age of dentistry, one where dentists use lasers to detect cavities and other abnormalities. The diode laser emits a fluorescent light that will glow if the tooth shows decay. No more poking and prodding; another revolutionary breakthrough! So say the diode laser determines you need a filling, but you really don’t want an obvious silver filling in your mouth? Gone are the days of limited options. Previously, dentists filled cavities with silver fillings, also called amalgam fillings, a combination of silver, copper and tin bound together by elemental mercury. Concerns have been raised about the mercury in the fillings, as well as their structural integrity. Silver fillings can become unstable over time and possibly break. They also show a sensitivity to heat and cold, making the sensation uncomfortable for the person with the filling. The good news is new, stronger, more aesthetically pleasing options are now available. Cavities can be filled with gold, porcelain, ceramic resin and composite resin, depending upon what you would like, what your dentist offers, and the varied costs considered. If you choose porcelain, ceramic or composite resin, these can be fabricated to match your actual tooth color, a welcomed alternative to the silver fillings.